Why is it that the Finger Lakes wine region does not hold the same reputation as Champagne, Napa or Barolo? How can a region’s latitude be the most defining factor in its commercial success? Should the Finger Lakes AVA be considered a world-class wine region? At Skurnik Wines, we adamantly believe so. 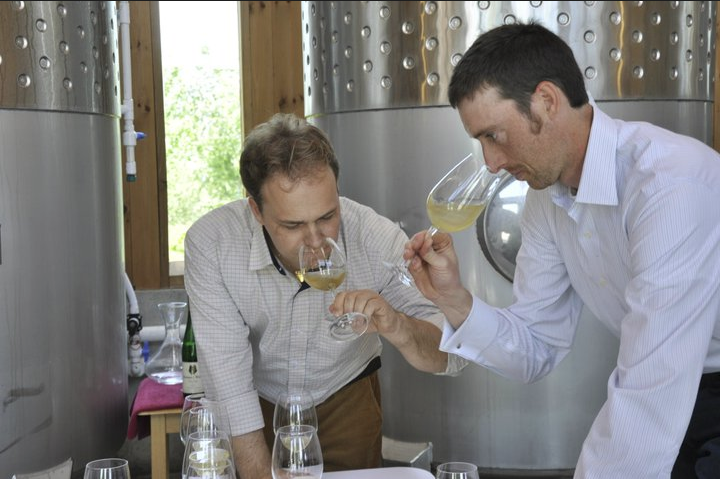 American Riesling belongs in a category all its own and we’ve invested considerable energy, time and passion into our partnerships throughout this burgeoning region, especially with Ravines, Hermann J. Wiemer and Standing Stone Vineyards. Encompassing 11,000 acres, the Finger Lakes AVA spans eleven glacial lakes, although the majority of its wine production occurs on three of the largest and deepest: Keuka, Seneca and Cayuga. The stored heat within these lakes helps to prevent frost during the harsh winter months. The steep hills formed by the forceful movement of melting glaciers two millennia ago provide optimal drainage for the vines. 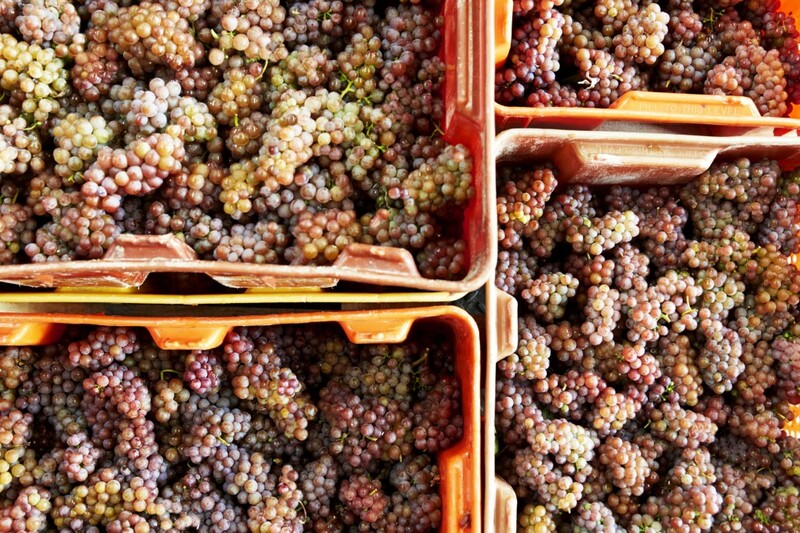 On the outside, the region seems primed for high-end winemaking. What then causes the relative disparity between New York and its westerly or trans-Atlantic neighbors? Local farmers planted grape vines beginning in the 1830s, which focused exclusively on the growth and production of several Native American varieties (Vitis labrusca). In 1860, Great Western Champagne opened its doors in the small town of Hammondsport, New York just south of Keuka Lake. The relatively unknown winery made an international splash only thirteen years later when it won a gold medal at a sparkling wine competition in Vienna in 1873. 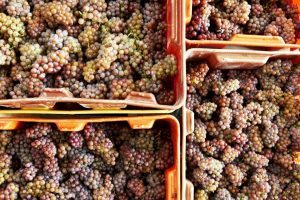 By the mid-twentieth century, pioneers like Dr. Konstantin Frank, Charles Fournier and Hermann Wiemer were considered renegades – and, by some, fools – to plant European varieties (Vitis vinifera) like Riesling or Chardonnay. However, they knew it wasn’t the climate preventing success, but rather the rootstock at fault. The first commercially sold Riesling from the region was released by Charles Fournier and Dr. Frank under the Golden Seal label in 1960. Lisa and Morten Hallgren moved to the Finger Lakes in 1999, with Morten taking the position as head winemaker for Dr. Konstantin Frank Winery. Initially struck by the similarity in balance to wines from his native Provence, Morten was quickly inspired to find the best parcels of land and make his own mark. 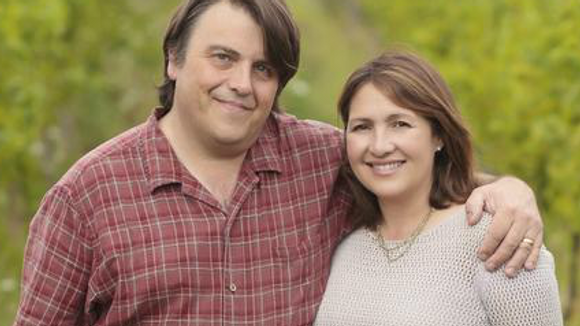 Lisa and he opened Ravines in 2000, after purchasing a 17-acre parcel of land on a hillside of Keuka Lake. Over the last 19 years they have acquired additional favorite parcels to where they now own 130 acres of estate vineyards. A number of them are located on the wide parts of Seneca and Keuka lake, where the moderating temperature effects create ideal conditions for grape growing. Situated on steep sloping sites with limestone and shale stone soils, Morten and Lisa believe their land provides the best natural features for sustainable wine growing practices and expressive wines. 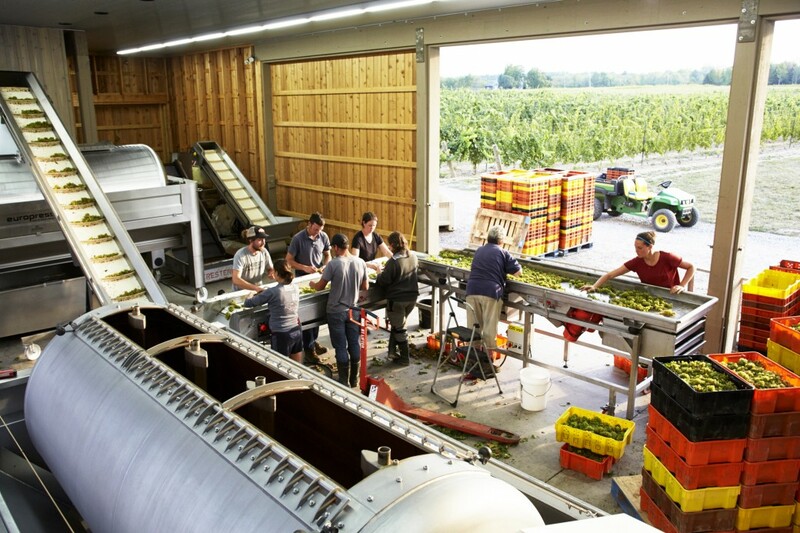 Today, they produce a number of Dry Rieslings, Chardonnay, Gewurztraminer, Cabernet Franc, Pinot Noir and a Bordeaux Blend, primarily sourcing from three distinct vineyard sites – White Springs Vineyard, Argetsinger Vineyard and 16 Falls Vineyard. With a myriad of awards under their belt and a reputation that continues to grow with increased tourism to the area, Ravines still admits to facing a version of the ridicule and struggle felt by their predecessors. Unlike today, there was virtually no market demand for wines made in a “dry” old-world style from the Finger Lakes twenty years ago. The category of sweet and/or fruit wines (those made from the labrusca varieties) coupled with the misconception that all that all Riesling is “sweet”tends to sway consumers away from exploration and proper understanding. While the landscape has shifted because of the presence of Ravines winemaker, Morten, who has pioneered and championed the bone dry Riesling style, the past still influences consumer perception. Fortunately, they are starting to see a transformation that will proliferate in the future. With each passing year, Lisa and Morten work to adopt new followers by telling their story. They travel, they increase market exposure and most importantly they open bottles. Their main goal, second only to selling wine, is to increase awareness and respect for the region. Describing the climate as, at times, “treacherous” due to the wild vintage variation and changes in annual temperature, Morten and Lisa passionately believe this region will evolve into the premier cool-climate wine region in the United States, given the opportunity to tell its story through the sharing of balanced, age-worthy wine. Hermann Wiemer arrived in the Finger Lakes in 1968 as an immigrant from the Mosel Valley of Germany to work for Walter Taylor of Bully Hill Vineyards – a venture producing wines from various species of vinifera and labrusca alike. A decade later, he started his own project after purchasing an old soybean farm on Seneca Lake, dedicated solely to the production of dry wine. With a background in vine reconstruction in the ravaged countryside of post-WWII Germany, he understood the importance of grafting European varieties to American rootstock. While Wiemer found early success with Riesling, he also planted Cabernet Franc, Chardonnay, Gruner Veltliner, Gewurztraminer and Pinot Noir on this 80-acre plot. 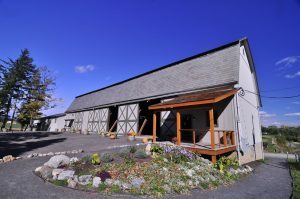 Today the property is owned and operated by winemakers Fred Merwarth and Oskar Bynke, whose primary goal is to continue in Wiemer’s footsteps. Fred spent several years as Hermann’s apprentice, promoting their style of wines and slowly building a loyal following that now influences Riesling consumers around the world. The pair aim to professionalize the winery in every capacity, increase tourism and visitation by modernizing their tasting room and investing in organic and biodynamic practices in the vineyards. Merwarth and Bynke are also partners and co-owners of Standing Stone Vineyards, Skurnik Wines’ latest acquisition in the region. This property embraces the pioneering spirit of the region, especially that of Charles Fournier, who originally planted Riesling and Chardonnay on this site in the early 1970s. The pair believe the region is eagerly seeking consumer curiosity and flexibility. They too feel the disconnect between their target consumer and the message this region advertised in the past. 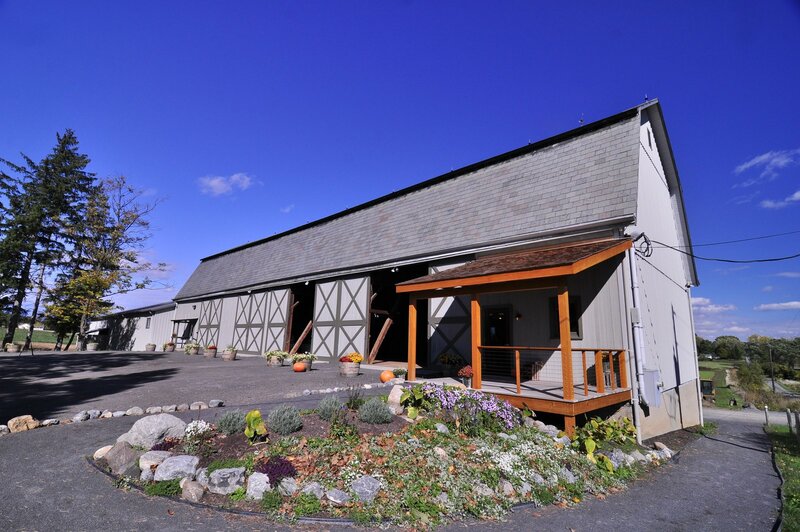 Wineries like Wiemer and Standing Stone work to educate, intrigue and break new boundaries – firmly establishing the Finger Lakes as the premier cool-climate wine production region of the United States. Combine a cool growing season with deep shale and limestone soils that provide complexity and richness to its wines, a history colored with winemaking pioneers and one that challenges preconceived notions every day and your search will likely take you to upstate New York in the Finger Lakes. With the rising interest in locality and the farm-to-table boom, the Finger Lakes region is poised to experience growth on many levels in both tourism and reputation. Do yourself (and us!) a favor – grab a glass and take part in the revolution.